Many of us are accustomed to the wonderful services offered by our local libraries. We can check out books, movies, and music; conduct research; make photocopies; get help with a job search; use computers and go online—the list is almost endless. Did you know that library patrons can also check out museum passes to visit area museums free of charge? Well, it’s true. Both Tacoma Public Library and Pierce County Library systems offer several choices of free museum passes for you and your family to enjoy. The service is offered as part of a cooperative project between the two aforementioned library systems as well as Puyallup Public Library and local museums. You can borrow museum passes at any of the Tacoma Public Library branches for the following museums: Tacoma Art Museum, Tacoma Museum of Glass, Washington State History Museum, Foss Waterway Seaport Museum and Lakewold Gardens. Passes for the museums mentioned above, with the addition of the Harbor History Museum, are available at all Pierce County Library branches. Most passes allow for two children and two adults to visit free of charge. A Pierce County Library employee says that checkout is limited to one pass per museum and each pass is good for up to one week. Passes cannot be reserved or renewed, but you can check for availability by calling a branch. Experience all kinds of art from the museum’s collection of over 5,000 works of art. Exhibits emphasize the art and artists of the Northwest and broader western region, but also include national and international works in certain exhibits. Check website to see what is currently on display. 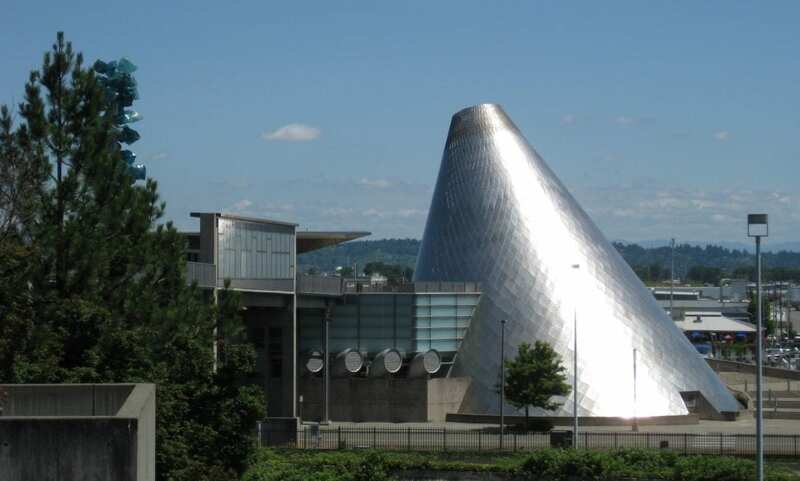 Known worldwide, the museum of glass is a contemporary art museum dedicated to glass and glass making in the West Coast. Check out the glass art exhibits and witness live glass making demonstrations in the museum’s Hot Shop. The Washington State Historical Society behind the museum is dedicated to collecting, preserving, and vividly presenting Washington’s rich and storied history. Experience all kinds of exhibits that display the region’s rich history. 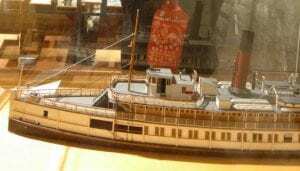 Experience the maritime history of the region through interpretation, education, and events that tell the stories of its past, present, and future. Check the museum’s website for more information. 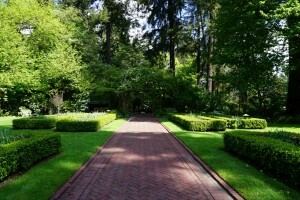 The gardens present classic European design combined with America’s landscape masters. Experience a time when Tacoma’s first prominent families introduced the world to their vision of a country estate, all while the South Sound’s Lakes District was first being discovered. 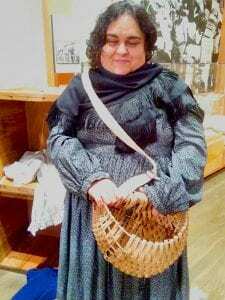 Take the opportunity to experience the heritage of the greater Gig Harbor area at a museum that collects, preserves, and shares the rich history of the region. The museum’s permanent exhibit features opportunities for a hands-on exploration of history.